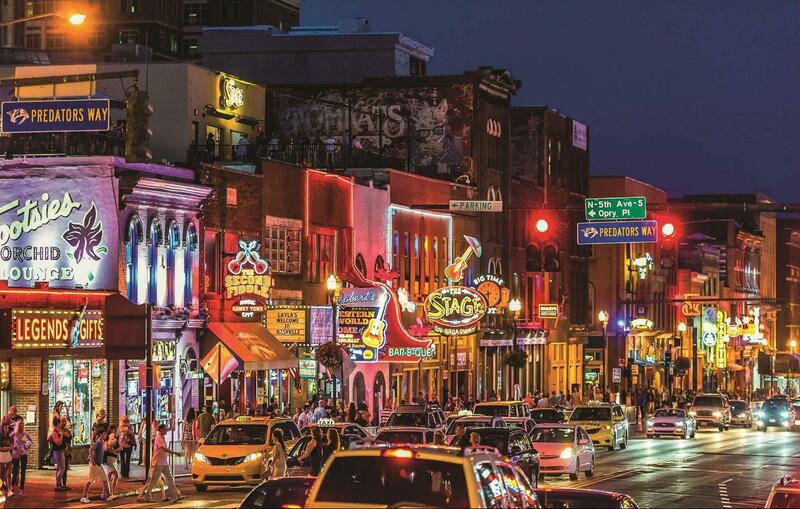 An event that bills itself as the South by Southwest of politics is headed to Music City and bringing some friends along. If you've got $400, Unrig promises speeches, workshops and discussions as well as the chance to mingle with advocacy leaders, celebrities and others. "It's the SXSW of politics you can't miss," said Unrig spokeswoman Eliza Liebler. More than 85 speakers and trainers are on the schedule and about 2,000 people from across the nation are expected to attend. Speakers include Unrig board member and Academy Award-winning actress Jennifer Lawrence; actor and comedian Ed Helms; former Starbucks chairman and CEO Howard Schultz; and activist Emma Gonzalez. "Speakers will focus on building real solutions to the problems plaguing American governance," Josh Graham Lynn, co-founder and managing director of RepresentUs, said in an emailed statement. "Unrig attendees are leaders in the fight to fix what’s broken in American politics." This is Unrig's first time in Nashville. Last year it set up shop in New Orleans, and it will take place in a new city next year, Liebler said. "Unrig is the only event of its kind to directly confront the root causes of this government gridlock and deep dysfunction defining our era of American politics," Liebler said. "This summit is building off RepresentUs’ national movement of voters taking the issue into their own hands — and this is a great opportunity for Tennesseans from the left, right and in between to come together to change ethics, campaign finance and voting/election laws at the state and local level."